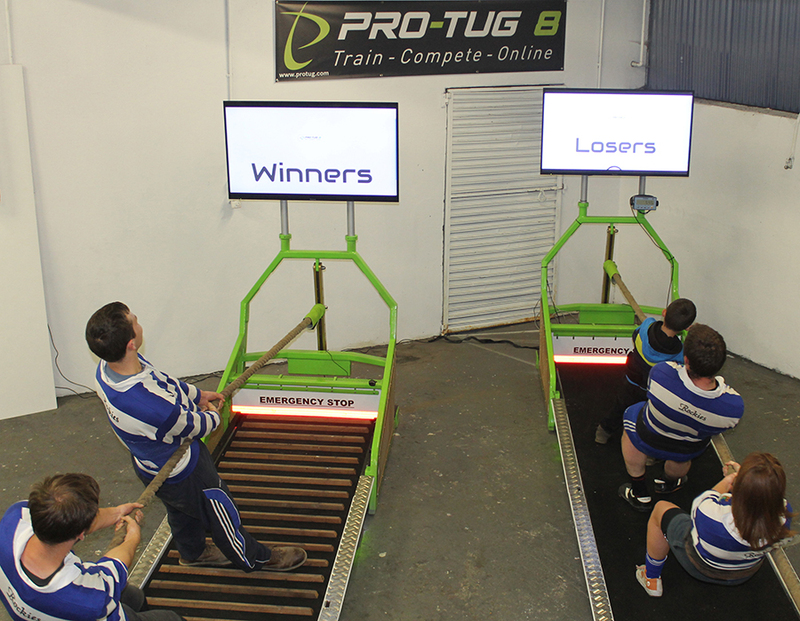 Researchers from Strive Sport Science and the School of Health and Human Performance in Dublin City University have concluded that there is huge potential for this Tug of War training machine to improve Tug of War performance. The key physical predictors for successful Tug of War performance include strength, endurance, team coordination and concentration (Warrington et al, 2001). Tug of War training and matches involved a predominantly isometric muscular contraction either pulling against an opposition in matches or an immovable object or lifting device. This novel and innovative device replicates the isometric contraction and body position associated with Tug of War competition. 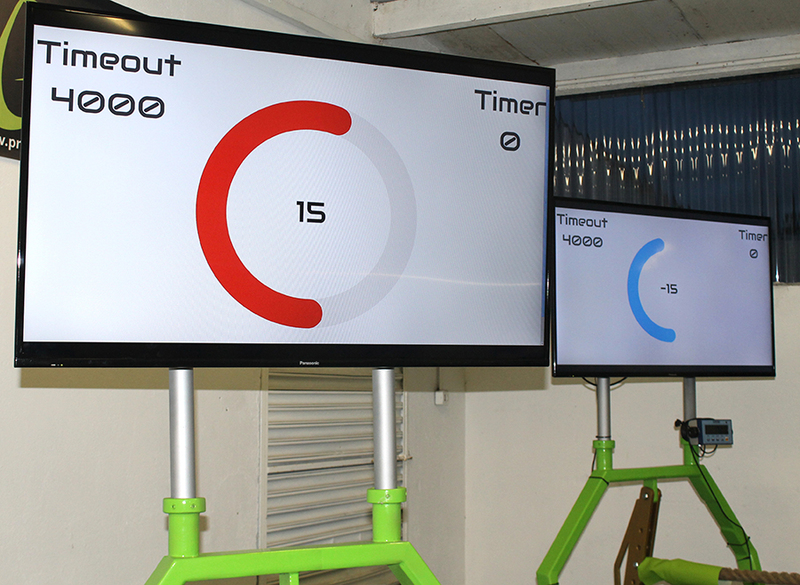 The device also simulates live opposition by maintaining constant resistance on the rope, allowing athletes to train in a more match-specific manner. Most importantly, this device allows athletes to scientifically quantify the resistance on the rope. 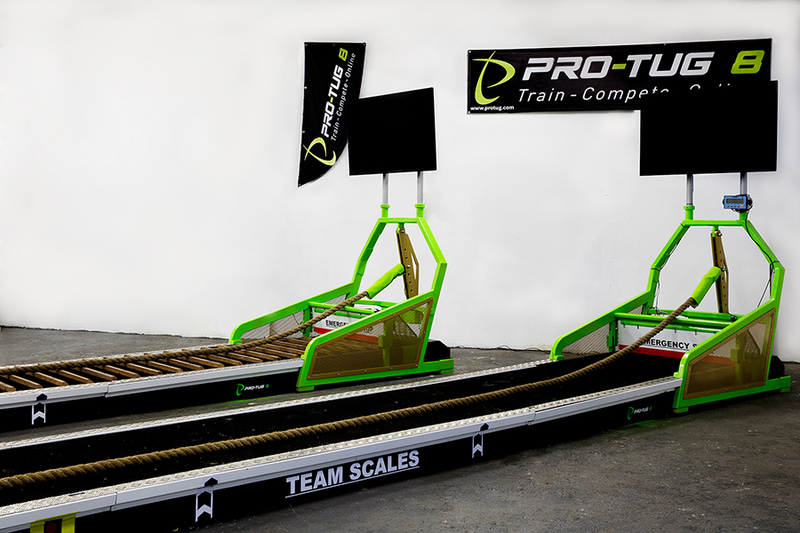 This enables athletes to train more efficiently by constantly evaluating training methods and gauging progress.